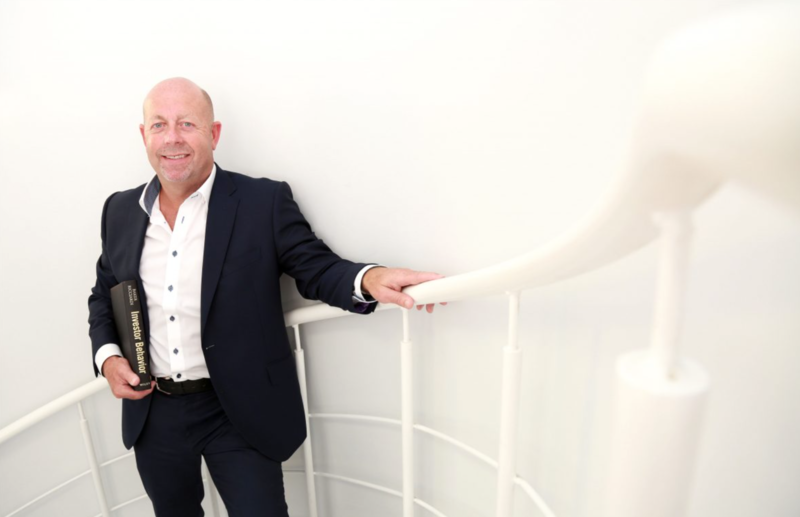 Financial planning expert, Gary Neild, is urging individuals, businesses and professional advisers to heed the message of the so-called Paradise Papers scandal and ensure tax affairs are kept above board. Gary Neild, our Managing Director, said “the net is tightening on illegal or aggressive tax evasion schemes which are entirely separate from minimising your liability through lawful means”. He pointed to a raft of new criminal offences being rolled out by HMRC to criminalise professionals involved in tax evasion, including the charge of “failure to prevent the facilitation of tax evasion”. Gary’s advice comes in the aftermath of a huge leak of financial information, dubbed the Paradise Papers. The disclosures have shed light on the tax affairs of hundreds of companies and high-net-worth individuals, many of whom are using complex, questionable structures and offshore havens to shield their wealth from tax authorities.